Think back to how you established meaningful relationships with adults when you were a teenager. Who were these people? Why did you choose to communicate with them? 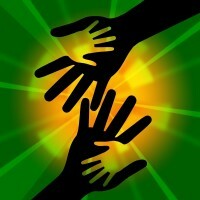 How did they assist your personal development and growth? Teachers, coaches, grandparents, youth workers, faith leaders, possibly an employer. Whoever connects with us will be because we have responded positively to their willingness to interact with us during the often confusing times of our adolescent journey. Most of us respond to people who encourage us, believe in us and are non-judgmental. They listen to us, respect our ideas and help us gain meaning and purpose in our lives as we journey through the often confusing teenage years while our brains are still developing. Teenagers are unpredictable and moody. This is normal as they try and find their way and deal with the incredible pressures of peers and sometimes the demanding parents. 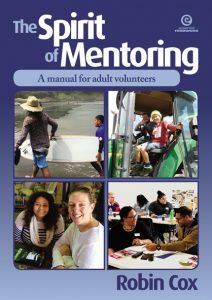 My research, in this case with a focus on youth mentoring research, offers 10 important tips to help volunteer adults establish meaningful relationships with teenagers. There is no ‘one’ way, as every teenager is a unique individual. 7. If your mentee seems to be uncomfortable with you, as the adult don’t take this personally. Maybe the young person will be prepared to persevere and get to know you better. Maybe not! Program staff will communicate with both parties to work out a positive way forward. 8. If your mentee is not in a good space, which can literally happen overnight, try to understand that this is why many of these young people are participating in a youth mentoring program. Great mentors persevere, hang in there, are patient, wait until the young person is ready to re-engage and let the Programme staff take the lead. There is a chance that the mentoring relationship might fold. Again, don’t take it personally. 10. Contact the Program staff if you are concerned about anything to do with your mentoring relationship, no matter how trivial something might seem to you. Program staff are there to support and guide you as best as they possibly can. If you would like your teenager to join a mentoring group, do some research and see if there are any programs in your neighborhood. 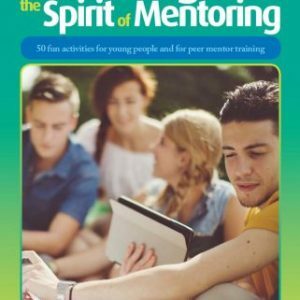 Or ask your teenager directly if there are any adults he or she trusts that they would like to have as informal or formal mentors. If you know the adult and have some concerns, you can discuss these with your child. The best is for the teenager to approach that adult themselves and ask them to mentor for a while. About the author: Robin Cox has been a School Principal, sports coach to National Under 19 Level, Youth Symposium Organizer, developer of Youth Mentoring Programs in New Zealand and Australia, Churchill Fellow and author of books linked to youth mentoring, Peer Mentoring and the development of adolescents to become the best they can be. 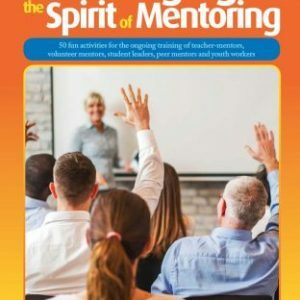 He has trained over 1,000 volunteer adult mentors, run workshops for teachers promoting the Spirit of Mentoring and personally mentored over 1,000 adolescents. Still an idealist, a cancer survivor of 50+ years, married with two adult children, Robin lives in New Zealand and shares a passion with anyone wanting to make a positive difference in the global community. 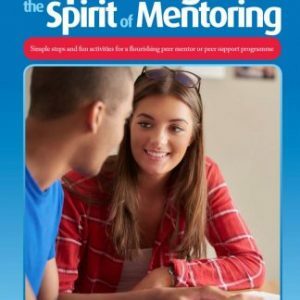 You can see his short daily mentoring tips on on Facebook or contact him through his Mentoring Matters website Robin’s free Mentoring Matters daily podcasts (each podcast between 1.5 and 3 minutes), containing hundreds of tips for anyone working with young people, are available here.